Indian villagers regularly use biogas for their daily activities. Now, companies are tapping the commodity as a disinfectant for hospital instruments and also a compound for washing laundry. In fact, biogas is already being used by Oulun Jatehuolto in Helsinki to produce detergent, disinfectants and electricity generation. Oulun Jatehuolto is also looking into the possibility of using the commodity to produce traffic fuel. When microbes decompose matter in anaerobic conditions the result is biogas. Biogas can be produced in two ways - by collecting landfill biogas via pumps or using biogas reactors. Oulun Jatehuolto has two landfills where they pump biogas to make their products. After pumping the material, they clean it and dewater it. 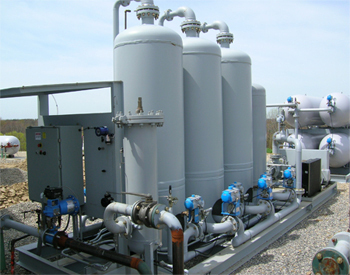 Following this process, the distribution network then feeds the biogas into industrial processes. Currently, the Oulu University Hospital uses biogas as a fuel in the production of steam at the facility. This steam is used as a disinfectant for the hospital's instruments and also in their the laundry department. Posted in Biogas. Tags: biogas, energy, steam on March 7, 2014 by Kenny. The City of Oakland, California is using unique items to produce energy. Every day, there are trucks entering the back of the wastewater treatment plant in the city filled with waste products that can be used as energy. These natural waste products like carcasses and cheese whey are turned into a mush that can be burned to create a methane-like gas that can be converted into energy for the city. The treatment plant is able to produce enough energy to power itself every year and another 1250 homes in the area. With this type of program, the city is showing that biogas and other waste fuels can be very efficient and very simple to produce. These wastewater plants are able to use the byproducts of their treatment as well to make biogas and power themselves or other homes and businesses in the area. 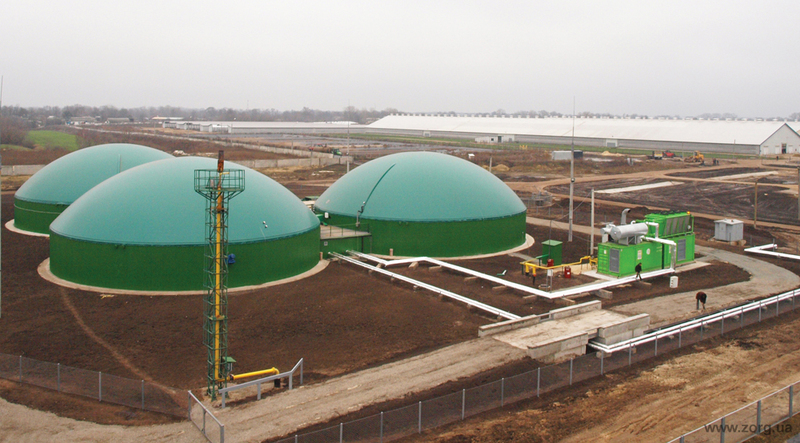 As the energy sector looks at this, it is clear that there could be good things on the horizon for biogas and the value of wastewater treatment plants. Posted in Biogas. Tags: biogas, recycle, waste, wastewater treatment plant on January 26, 2014 by Kenny.